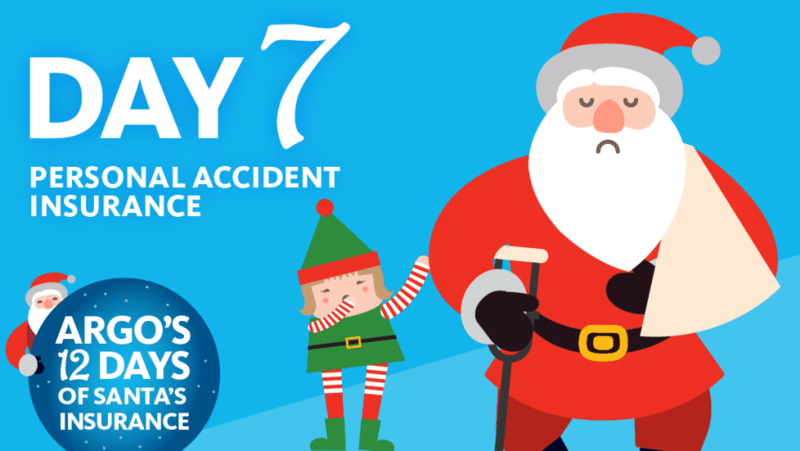 Raising reindeer, managing a massive toy workshop and flying around the globe is pretty risky. 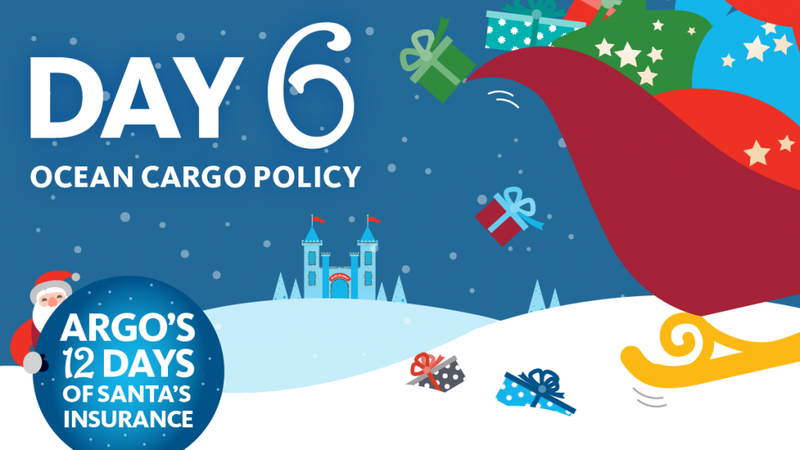 That’s why Santa should check out ArgoGlobal’s personal accident and sickness policy. With a track record beyond reproach, Santa appears to have a lock on luck. But with so many children – and grownups – depending on him, he’d be smart to make sure he’s protected in case of a sleigh-stopping accident or illness. 1. The policy covers accidental medical expenses while traveling, temporary or permanent disability due to accident or sickness, and accidental death. 2. Adding evacuation and repatriation coverage to the policy could really come in handy if Santa needed help getting back to the North Pole following an accident or illness. 3. Policyholders choose when coverage is in effect: twenty-four hours a day, only while at work, only while at work or commuting, during business travel only or while not at work. 4. A full medical evaluation is required; pre-existing conditions may be excluded. 5. Although toymaking is generally considered a “medium” occupation risk category, flying a sleigh to deliver them is not. “There is some increased risk given the types of places Santa will be going and due to the type of vehicle he will be flying,” Marsden said. 6. Additional rate loading would apply as Santa needs worldwide coverage and visits countries that are high risk or have very high medical expenses. 7. Although his exact premium would depend on various factors, Santa would pay about $15,000 annually for this policy. Santa’s workshop is a place where the nuts and bolts of toy craft combine with a special kind of magic. 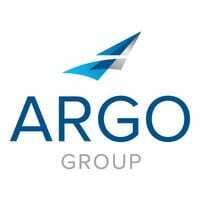 What a relief to know that Argo is able to help protect the workshop with a property policy.